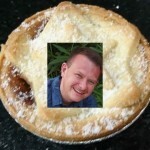 Review Raptor is extremely proud to present Mince Pie reviews by Mr Andrew White. Mr White has become well known for his keen eye for detail when addressing both good and bad examples of the different brands of Mince Pie being offered by the various supermarkets here in the UK- and he doesn’t mince his words. 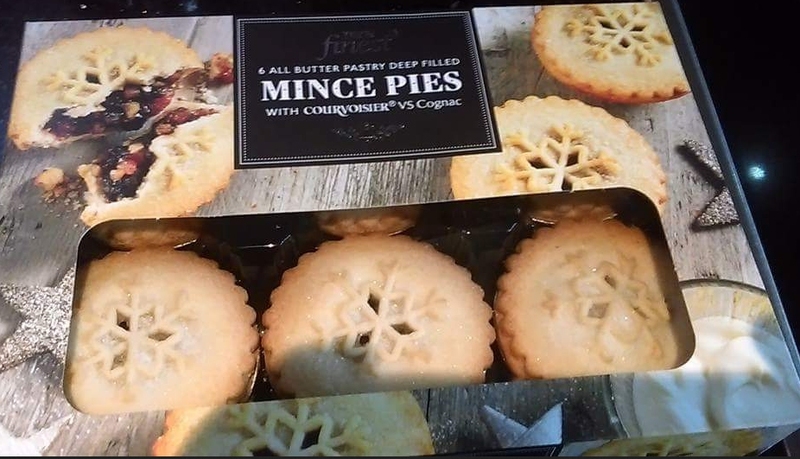 Covering presentation, taste and even packaging, lets take a look at what he has to say about a few of the mince pies available for purchase this festive xmas season. 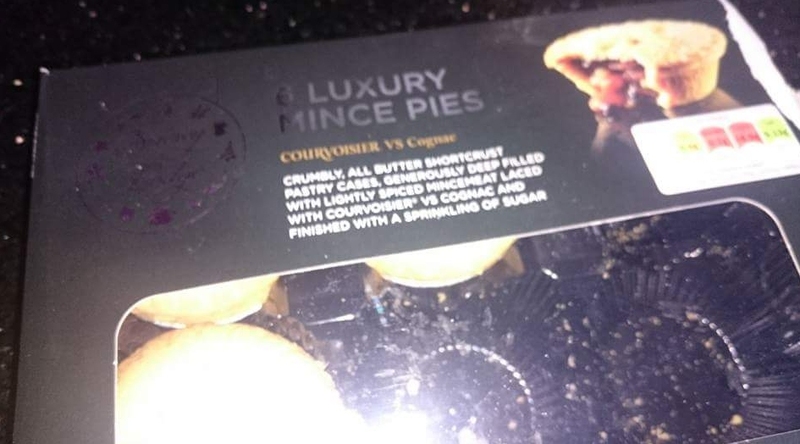 M&S – First mince pie of the 2016 season! All Butter. Like their shoes – sub-standard! Deep filled with disappointment! Enough said? We think so too!!! 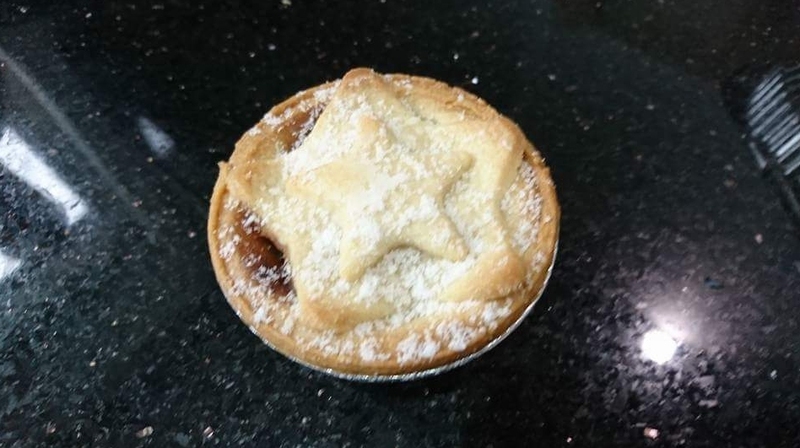 Today’s mince pie (courtesy of ANON)- Lidl snowy lodge luxury mince pies. A boozy hit of Christmas encased in a tasty pastry parcel. Hang your head in shame M&S and then salute this Lidl gem! 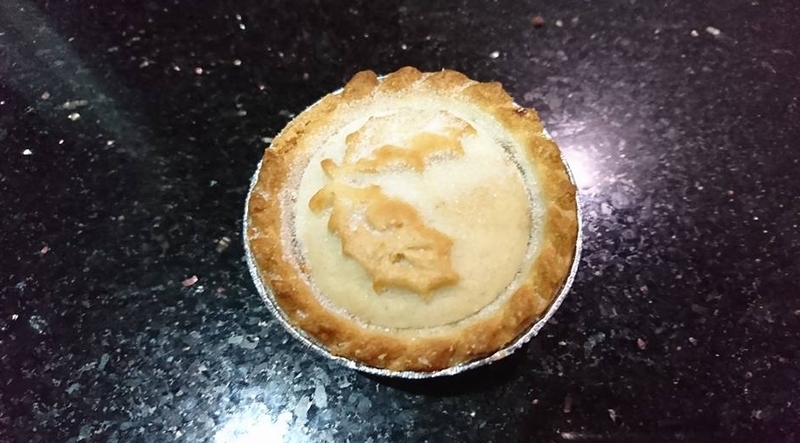 A mince pie, but not as we know it! This hybrid taste sensation promises the earth and delivers the best of both worlds. Buttery, crumbly, tangy – I’ve seen the future and it would go well with custard! With a November expiry date it would be rude not to. If these are your ‘finest’ Tesco then this truly is ‘Broken Britain’. 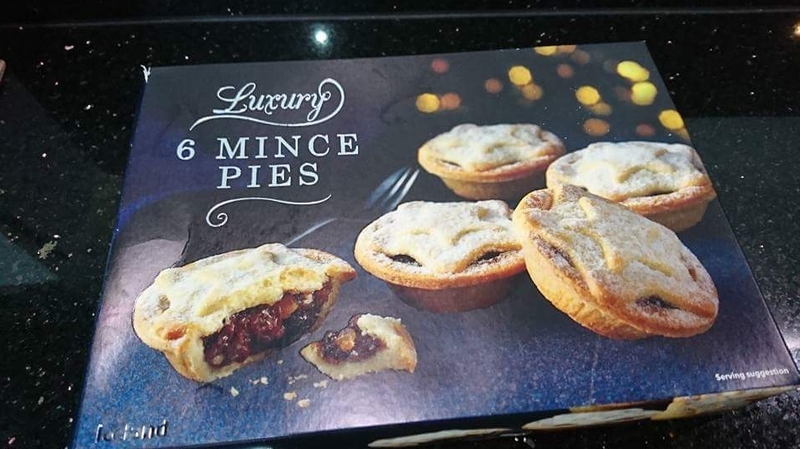 Mince Pie review – Asda Extra Special All Butter. If buttery is your thing (why wouldn’t it be) these tasty pots of comfort and joy really deliver. Might be worth picking up some ‘George’ elasticated jeans whilst you’re there. Mum (in law) has been to Iceland and what she brought back is every bit as magnificent as Peter Andre’s abs circa 1996. You’ll be convinced mum actually spent all day hand crafting these festive beauties. A delicious shortcrust pastry star dusted with icing sugar sits atop a generous brandy and cider infused fruit cup. Time to add an extra item to your Christmas list Mariah. 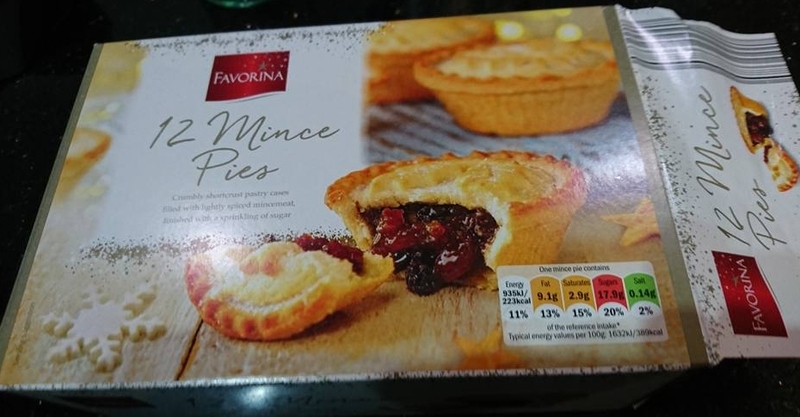 More from Lidl – The favorina Mince Pie. Lidl Favorina Mince Pies – Stable mate to Lidl’s Snowy Lodge range this young upstart turns up to the party with 11 of his mates. He’s confident and packs a fruity punch but falls apart quicker than Buckaroo on Christmas morning. Have the hoover ready! 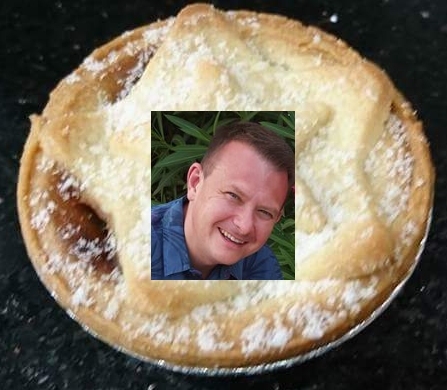 So there we have it – a big thankyou from ReviewRaptor.com to well known celebrity Mr White for sharing his preferences and guiding us all to a more pleasurable and satisfying Christmas mince pie experience.